The Hawkesbury is well known for its ancient geography and its diverse and unique mix of landscapes. 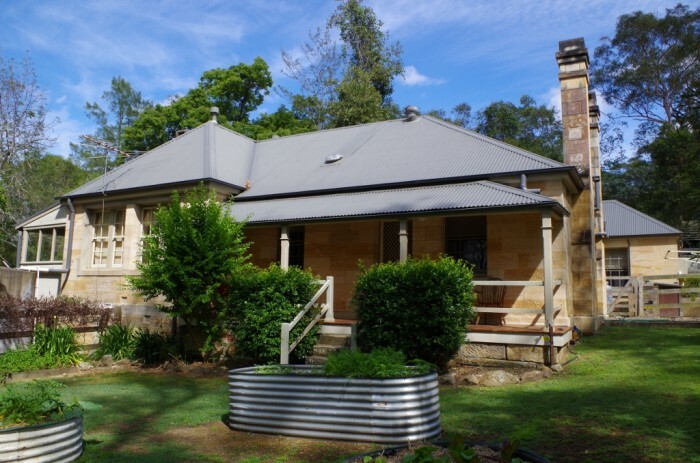 A visit to the centre will leave you with lifelong memories of the beautiful scenery, the 1878 school setting, the Hawkesbury River and surrounding forests and food that you could eat straight from the garden. Brewongle offers 2 or 3 day camping programs to both primary and secondary students. 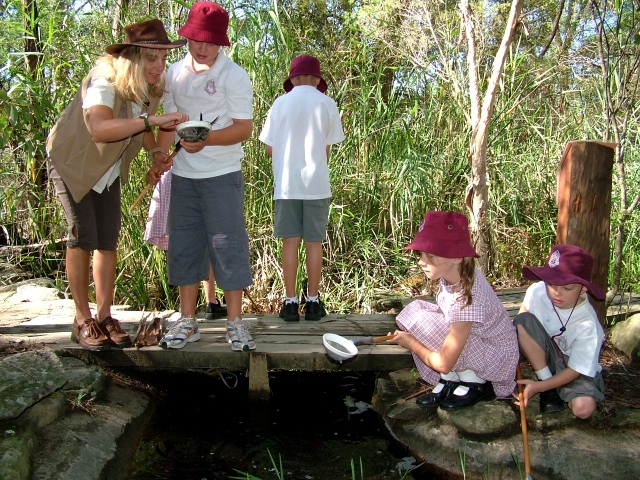 Students will experience a unique blend of curriculum, environmental, historical and cultural programs that utilise the diverse attractions, quality facilities and natural habitats of the surrounding Hawkesbury region. 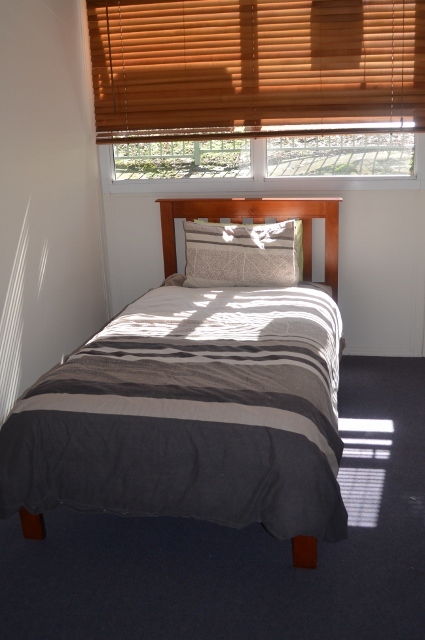 Brewongle can cater for 50 students who are accommodated in 4 x A-frame huts. We have two newer cabins and two older A frame huts. Students “glamp” by sleeping on our camp mattresses on the floor. By utilising our tents we can cater for a further 8 students. 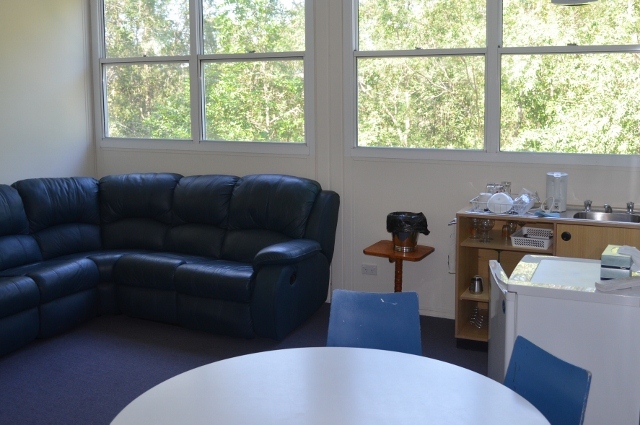 Teachers and parents stay in our purpose built and comfortable teacher accommodation. A Brewongle teacher and will be on site until 9pm to assist visiting teachers in running evening activities. We may tell stories and cook damper twists on the campfire (weather permitting), watch a wildlife presentation from a local wildlife company (optional extra), spotlight for nocturnal wildlife in the bush, or perhaps watch a movie in our beautiful indoor learning area. Overnight supervision is the responsibility of visiting school teachers. The Camp Package document will outline all the logistics of camp, including what to bring to camp, accomodation, menus and other facilities, emergency procedures, guidelines and risk assessments. A copy of this document will also be sent to the school upon booking. Students and staff will need to bring their own recess and lunch on the first day of camp. Brewongle EEC is able to offer low cost camp options as we are a Department of Education Facility. We will provide catering staff to prepare food during the day and help serve in the evening. Our evening teacher will help visiting teachers to coordinate students to help serve, eat and clean up after meals. It is expected that visiting teachers and students will assist at all meal times in the process of serving and cleaning up. This allows us to provide such cost efficient camps. Earthkeepers Camp: $150 per student for 3 days. This unique blend of team-building, communication, problem solving and outdoor challenges is a camp for leadership students in your school. Ideal for building enthusiasm and leadership qualities in your students we provide hands on, fun and team oriented activities. You can choose to embark on the Brewongle Leadership Award with your students when you return to school. This award challenges students to complete projects in Environmental, Community and School Leadership. Spend two or three days exploring Brewongle and surrounds. This camp has an emphasis on the outdoors, sustainability and local school history. Brewongle has over a hundred years of history to discover and students will find out some interesting stories as they follow an old track to the river for morning tea. Read about previous excursions via our blog. This two day program is suitable for stage 2 and 3 students. Day one will see the students solve our Eco Mystery – The Tawny Tragedy. 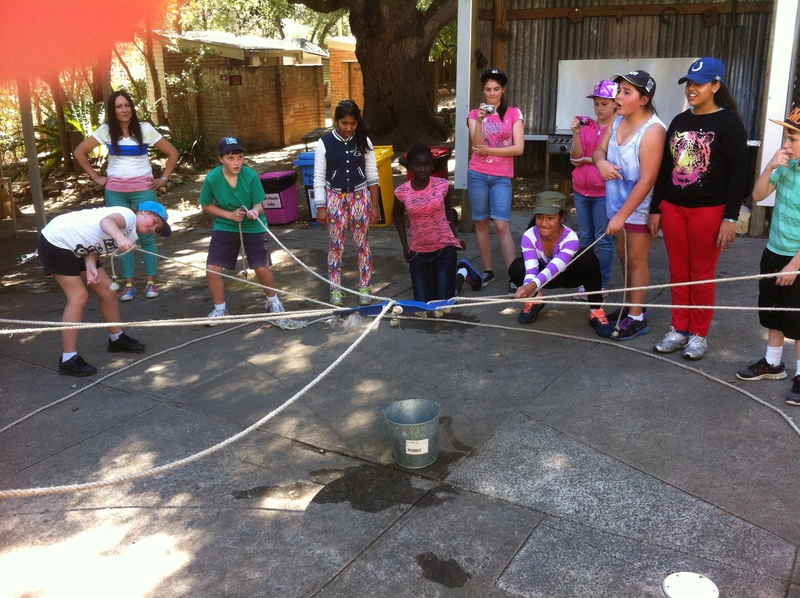 Day two focusses on fun teambuilding activities with our initiative challenges as well as discovering our old classroom and convict trails. This landmark program is for a limited number (16) of motivated, environmentally aware, outdoor loving students. 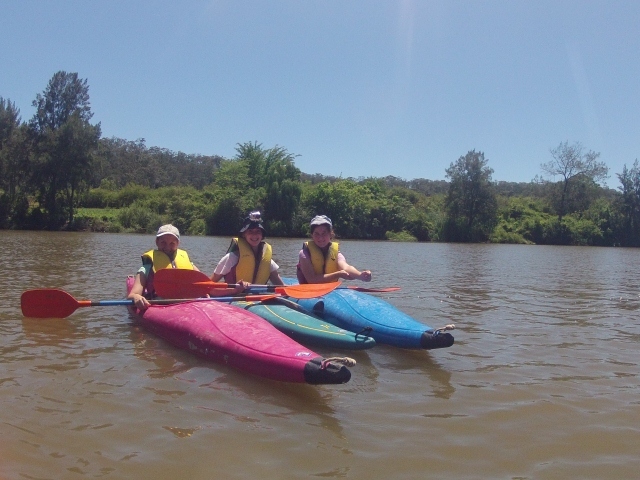 Developed to create awareness of issues facing our waterways, students will explore the Hawkesbury River and partake in some scientific monitoring, conservation and adventure activities. 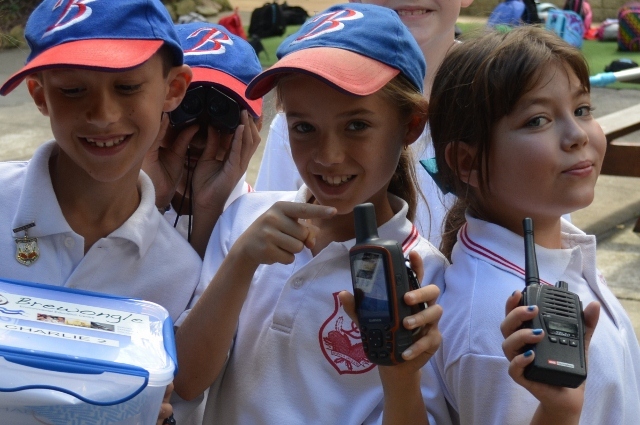 Created in partnership with the NSW National Parks and Wildlife Service, Landcare and Brewongle this is perfect for a ‘green team’ or leadership team in your school. This is a mystical old world ecology program that has the students entranced in mystery, discovery and ceremony for a three day camp. The program encourages a deeper connection and understanding of natural systems through exploration, story and a themed approach. 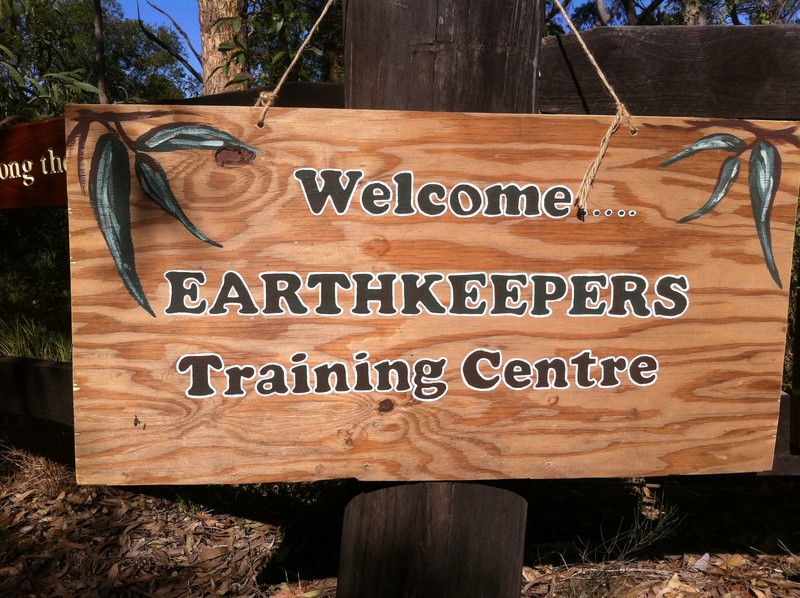 Students entering the ‘Earthkeepers Training Centre’ at Brewongle will become apprentice Earthkeepers as they attempt to unlock the ‘secret to the keys’ and become Level One Earhtkeepers. This is a timeless and brilliant program that requires pre and post work in class and can fulfill many aspects of the living things topic in stage 2. This program is a collaboration between Gibberagong EEC and Brewongle.